February has flown by, and so have our wonderful February programs. The kids really enjoyed making Valentine’s Day cards to send to hospitalized veterans. Below are just a few of the cards that were made. If you missed our February programs, that is okay because the Morton Library has many fun and exciting events planned for everyone to enjoy. 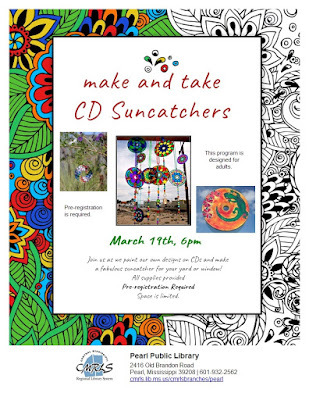 So, bring your little ones and join us for stories, music, and crafts! March 4-9 is Teen Tech week and we will be participating by hosting an Engineering Challenge! During the challenge each team will be designing a tower made from dried spaghetti and marshmallows; the team who builds the tallest standing tower will win a small prize. The Engineering Challenge will be held March 7th at 5:00 p.m.
March is also the birth month of beloved author Dr. Seuss, and we would like to celebrate with a birthday party. Join us March 14th at 5:00 p.m. to celebrate Dr. Seuss with crafts and snacks! Family Bingo Night is back by popular demand! Join us March 21st at 5:00 p.m. to play the classic game of Bingo and win some prizes. Remember our Library Lover’s Month gift basket drawing will be March 1st, so come by and get your name in the drawing to win! In our Virtual Reference Collection, we have access to Rocket Languages, an immersion language program that teaches 15 languages free of charge. I don't know about you, but free is something I can afford. Learning a foreign language can be a daunting task, but it can bring several rewards. I have taken three years of Spanish in high school and two years in college. I am by no means fluent, but on more than one occasion I have had a need to speak Spanish to make myself understood. In a hotel room in Jacksonville, Florida a maid walks in to clean my room. I still had a couple of hours until checkout and I was working on my laptop computer. She spoke to me in rapid-fire Spanish and I told her that my Spanish was not very good. She thought this was the funniest thing in the world. Communication was a problem. The only thing I could do was say, "Quince minutos" which meant 15 minutes. She immediately packed up her vacuum cleaner and left. 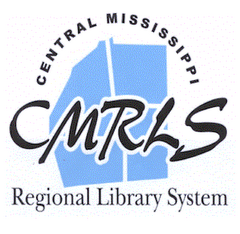 At the Flowood Library we have a member on staff who is fluent in Spanish and Spanish speaking patrons can be referred to her when she is here. But what if she is not here? Well, we do the best we can. I was in the Richland Walmart one day and a woman from India was saying to another customer, "ice cream." The other customer tried to tell her she didn't understand. I walked up to the lady and said, "ice cream." Using the words "ice cream" and some hand gestures I walked with this customer to the ice cream section at Walmart. She said, "thank you" and the problem was solved. If I had only been using Rocket Languages to learn Hindi, then I might have been able to have a conversation with her. I had to stay with the only words that she knew and use nonverbal hand gestures. Fortunately, the word "ice cream" is a word that needs no interpretation. Sign Language is often used by patrons when they come into the library. If a patron cannot hear, they can often read lips. Sometimes we must write in English on pieces of paper in order to communicate. Sign language is available in the Rocket Languages program. There is nothing like the feeling of being in a foreign land such as South Korea and having a language problem. I was directed to a building on Yongsan Army Base where I was told I could get help and found myself facing three soldiers of the Republic of South Korean army. I asked for the return of my luggage keys in English and they responded to me in Korean or Hangul. I smiled and left determined to go back to HQs for reinforcements. I returned with a KATUSA (Korean Augmentee to the United States Army). I would find out later that they did not have my luggage keys and that they did understand English. Learning a foreign language is not currently a requirement at the Flowood Library, but as our patrons become more diverse, I can see where one day it might be. Here at the Flowood Library, we will adapt to the needs of our community. Read across America and Dr. Seuss's birthday are going to be celebrated at the Raleigh Public Library in a fun way with a circus party on Friday, March 1st at 3:30 pm. 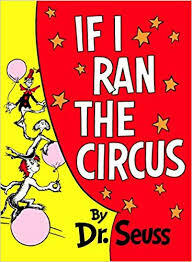 The circus is being based off a Dr. Seuss book called If I Ran the Circus. We will start by reading the book. We will also have a mini magic show as well as plenty of circus carnival types of games and circus snacks. This will be a fun way to be reminded of how important reading is. In order to accomplish fun things like this at the library we need our volunteers. There is no way we can accomplish this without them. Volunteers are such an important part of every library system. Whether it's for special parties like this or helping to shelve books, volunteers are necessary. If you have never thought about helping at your public library, check into it. I am sure they would appreciate your help. I know we do. Dancin' Right Into Stimulating Programming at the Pearl Library! Tuesday, March 12 will be a big night at the Pearl Public Library! 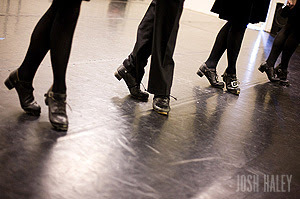 The Jackson Irish Dancers are back again this year, for Family Night, to throw down with some fancy foot work! It's a free program! Don't miss them at 6 p.m.! Enjoy delicious pizza provided by a regular Family Night co-sponsor, Pizza Shack of Jackson! Not into Irish dancing, but into the Irish theme? Cool Beans! Come on in and enjoy a murder! Not a real murder! 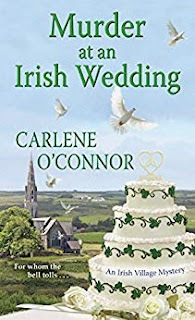 The Chapter 1 Book Club will discuss Murder at an Irish Wedding by Carlene O'Connor, Tues. March 12 at 6 p.m.! It's a free program. No reservation or membership required. The Chapter 1 Book Club is held every first Tuesday of the month at 6 p.m.
Like reading but really in the mood to create something. Oh boy! Are you in luck! Becky and Lisa can HOOK YOU UP! 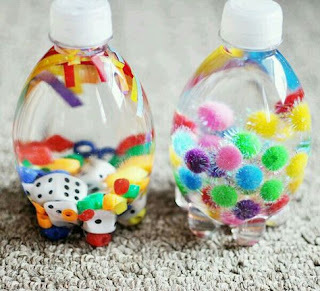 If a sensory bottle doesn't float your boat, come see Lisa who is ready to dazzle with CD Suncatchers for her How-To Tuesday program on March 19 at 6 p.m. This painted creation is sure to beautify any yard or window! How-To Tuesday meets every third Tuesday of the month at 6 p.m.
Last but not least by a long shot. 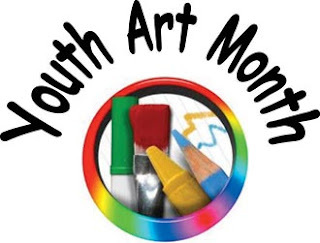 March is National Youth Art Month and the Pearl Public Library has celebrated it in a huge way for over 10 years! This will be the eleventh year that students from the Pearl Public School District will canvass the library with their amazing art creations for viewing the entire month of March. 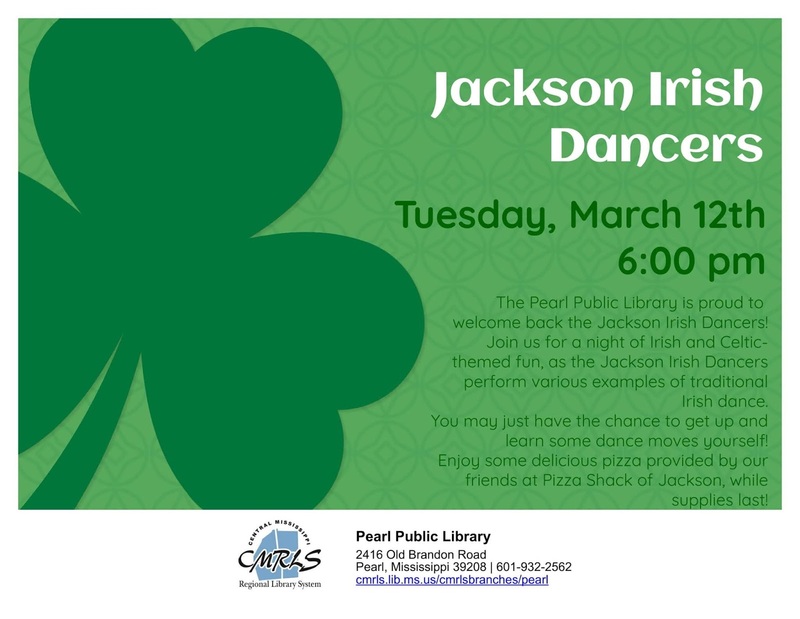 On March 21 at 5 p.m. everyone is invited to a reception, sponsored by the Friends of the Pearl Library. By the way, Lisa says that Team Tungsten Robotics is pleased to report that the Blessing Box is being utilized frequently, helping many members of the Pearl Community. "If you find that you are able to give, our box is in need of canned and boxed food items," she said. "We are so grateful to have a wonderful community that provides support for those in need." Thank you, Lisa and Team Tungsten! Hey, there's so much going on at the Pearl Public Library! Remember, it's all free! Don't miss out! Rod Davis's life and experiences in sports! Coach Davis will be sharing to educate the public, promote understanding, and encourage fairness for all races. Rod Davis is from Gulfport, Mississippi. He went to Southern Mississippi where he was selected as the Conference USA defensive player of the year during his junior year. Davis was the 2002 recipient of the Conerly Trophy, an award given annually to the best college football player in the state of Mississippi by the Mississippi Sports Hall of Fame. He finished his college career with 526 tackles and 18.5 sacks. Rod was selected in the fifth round of the 2004 NFL Draft by the Minnesota Vikings. As a professional linebacker, Rod played in the National Football League, Arena Football League, and the Canadian Football League. Coach Davis has spent the last 4 years at Northwest Rankin as their assistant head coach and defensive co-coordinator. Coach Davis was recently named the new head football coach at Florence. We are very honored to have Coach Davis speak at our library's Black History Celebration! Many years ago, I had the opportunity to visit Mount Rushmore in the Black Hills near Rapid City, South Dakota. I got to see the sculptures of George Washington, Thomas Jefferson, Abraham Lincoln, and Theodore Roosevelt. Four dynamic presidents who had made a significant contribution to the history of the United States. 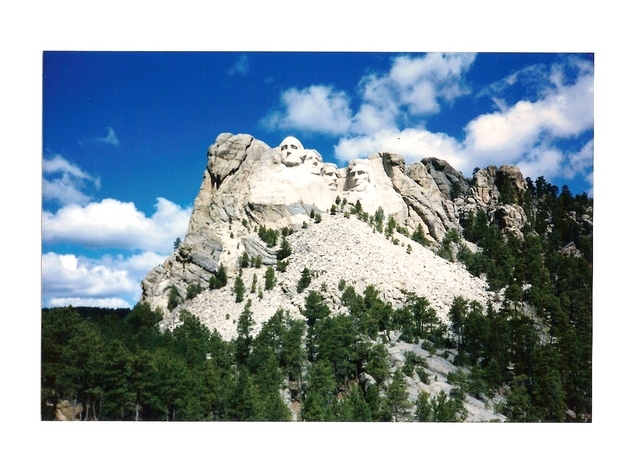 Mount Rushmore was majestic in so many ways. It was the perfect day for my visit. It's a good thing I brought my camera. "Presidents' Day is an annual holiday observed in the United States to honor the nation's presidents, especially George Washington and Abraham Lincoln. It is celebrated on the third Monday in February. 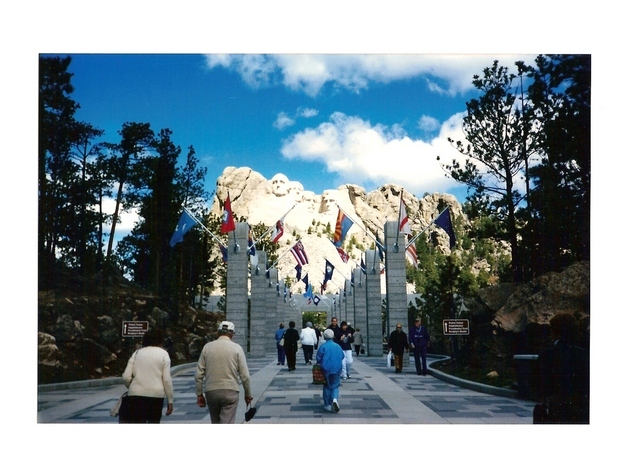 The birthdays of Washington and Lincoln fall near or on the holiday. Washington, the nation's first president, was born on Feb. 22, 1732, according to the calendar we now use. Lincoln, who served as president during the American Civil War (1861-1865), was born on Feb. 12, 1809. A federal holiday called Washington's Birthday also occurs on the third Monday in February. It became a legal public holiday in 1971. Later, many states adopted Presidents' Day instead, to honor not only Washington, but other presidents as well, especially Lincoln. Presidents' Day is sometimes called Washington-Lincoln Day. On Presidents' Day, banks, government offices, libraries, and schools close. Most private businesses remain open. Many stores hold Presidents' Day sales." I have a modest appreciation of history and I firmly believe in the adage, "If we do not learn from history, then we are destined to repeat it." There is another saying about history in an ancient Klingon quote from the television show Star Trek, "History is written by the victor." We must study history from all angles to come close to finding out what really happened. I needed to step outside the history books to find out more about the presidents of the United States. I have visited the presidential libraries of Andrew Jackson, Abraham Lincoln, Andrew Johnson, Herbert Hoover, Harry Truman, Jimmy Carter, and Bill Clinton. I have also visited a number of presidential hometowns, houses and grave sites. No matter the character flaws of each individual president, no matter one's personal politics, it always seemed that the right person was in office at the right time to face the nearly insurmountable crisis of their time. Our nations' survival after 243 years is a testament to this. The United States has a form of government that had never been attempted before. Each president in our history has been entrusted to defend the Constitution of the United States against all enemies foreign and domestic. Democracy is a great experiment. Not many countries have the option for an election of a leader followed by a peaceful transfer of power. Recently I visited the Mississippi State Capitol and watched as Mississippi senators held a Christian prayer and said the Pledge of Allegiance before getting down to the business of politics. It was extraordinary. It was refreshing. I'm a veteran and I've had the privilege of wearing the military uniform. To me President's Day is a reminder that we have had extraordinary leaders in our nation's history.